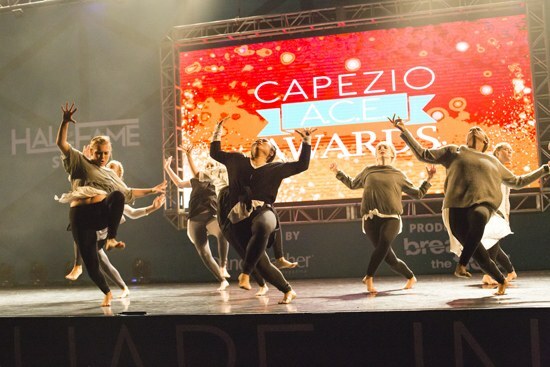 Congrats to the 2015 Capezio A.C.E. Award Winners! The results are in, you guys! 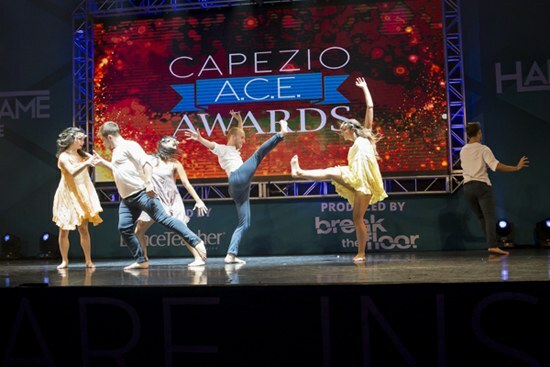 The 2015 Capezio A.C.E. (Award for Choreographic Excellence) Awards totally rocked the Long Beach Convention Center last night in sunny California. Held during the annual Dance Teacher Summit, the competition is an opportunity for up-and-coming choreographers to gain not only extra visibility and bragging rights, but also some serious funds to produce their own show. 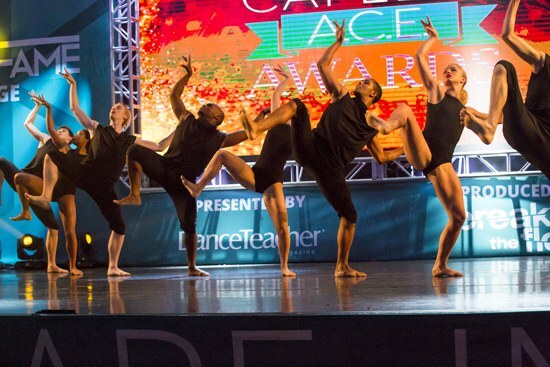 In the past, winners have included little-known choreographers Travis Wall, Peter Chu, Misha Gabriel and Teddy Forance, Al Blackstone and Billy Bell. This year's event brought some pretty tough competition—and some serious dance celebrities were in the house: Former New York City Ballet principal Jenifer Ringer was there to accept the Dance Teacher Award for lifetime achievement, and both Ray Leeper and Mia Michaels were on the judges' panel (along with Dance Magazine editor in chief Jennifer Stahl and McDonald/Selznick Agency co-owner Julie McDonald). and Kirsten Russell received the top prize for her piece, Islands.